Thank you for your participation in our short study. 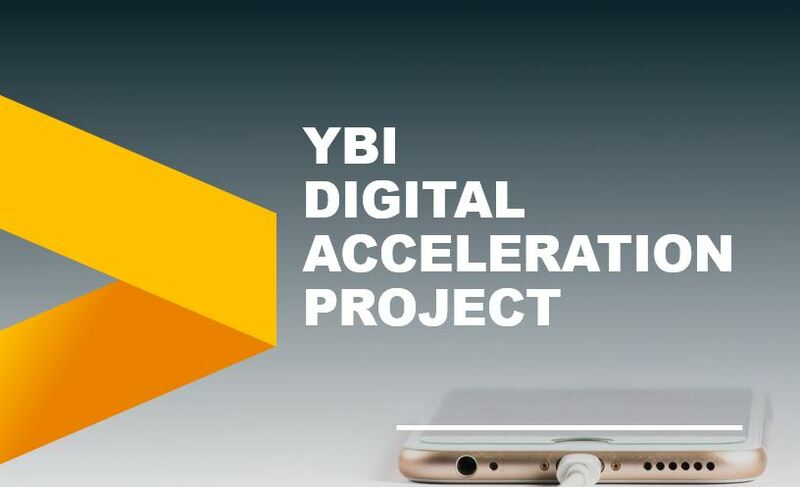 The aim of this study is for Youth Business Trinidad & Tobago to better understand how Trinidad & Tobago’s entrepreneurs are using digital technologies, to help us evolve the services we provide to you in the future. This study is anonymous, and participation is entirely voluntary. Please do not share any sensitive information to your business or any personally identifiable information. Your responses will be shared with the project team working on designing the future digital services for Youth Business Trinidad & Tobago. Specific quotes from this study may be used in the upcoming entrepreneur experience workshops, any quotes will be anonymous and will not be linked to you individually. You have three missions to complete over the course of one week at work. The best way to complete these missions is to fill out the form in the moment you are performing the activity. Mission 1: Each day at work, tell us about 1 way you use digital to manage your business tell us what could make it easier. Please note, you should fill in this form once per day over the course of one week at work. Mission 2: Tell us about 3 different ways you interact (or have interacted) with Youth Business Trinidad & Tobago and tell us how you feel about each interaction. Please note, you should fill in this form at least three times. Mission 3: Each day, tell us about one way you are using your cell phone or your PC that is not related to your business and tell us why you are doing this activity (i.e. entertainment, contact friends, etc. ).